The pressure that blood exerts against the walls of blood vessels. The pressure that blood exerts against the walls of blood vessels. 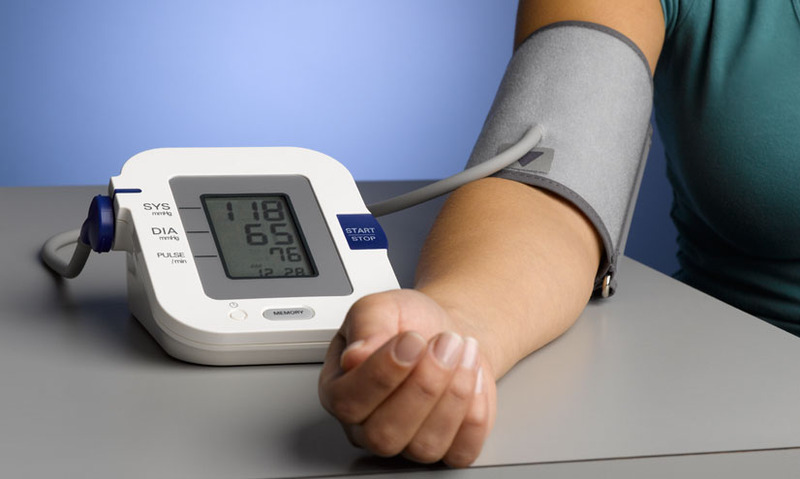 Because the heart pumps in regular powerful strokes with pauses in between, blood pressure varies during each heartbeat between a high, or systolic value, and a low, or diastolic value. By convention doctors measure it at the upper arm. A normal reading for a healthy adult would be around 120 over 80. Because the heart pumps in regular powerful strokes with pauses in between, blood pressure varies during each heartbeat between a high, or systolic value, and a low, or diastolic value. By convention doctors measure it at the upper arm. A normal reading for a healthy adult would be around 120 over 80.